This Easter award-winning brand Barefoot Wine, combine chocolate and wine to create a special treat just for the grown ups. 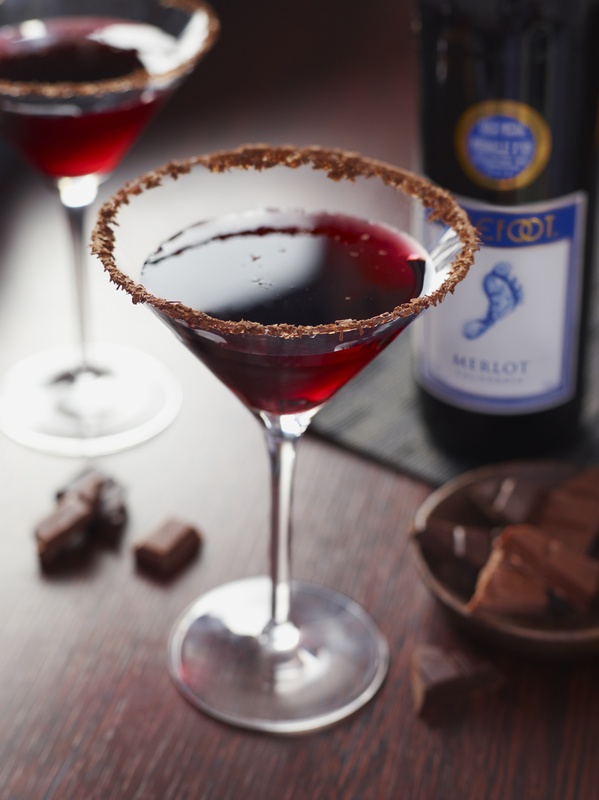 The wine-infused ‘Choco-tini’ is sure to delight both wine and chocolate lovers and is the perfect treat to have after your Easter Sunday lunch. chin and jaw muscles can be extremely effective in removing your double chin without surgery. Using the same machine day-in, day-out can get a little boring. they must do more intensely could result in some giving up completely. – it’s a sociable activity that’s ideal for all ages and can accommodate all levels of fitness.